2. 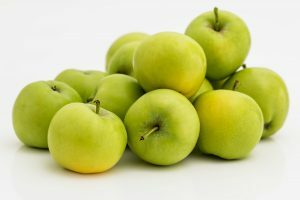 It’s not just the apples. 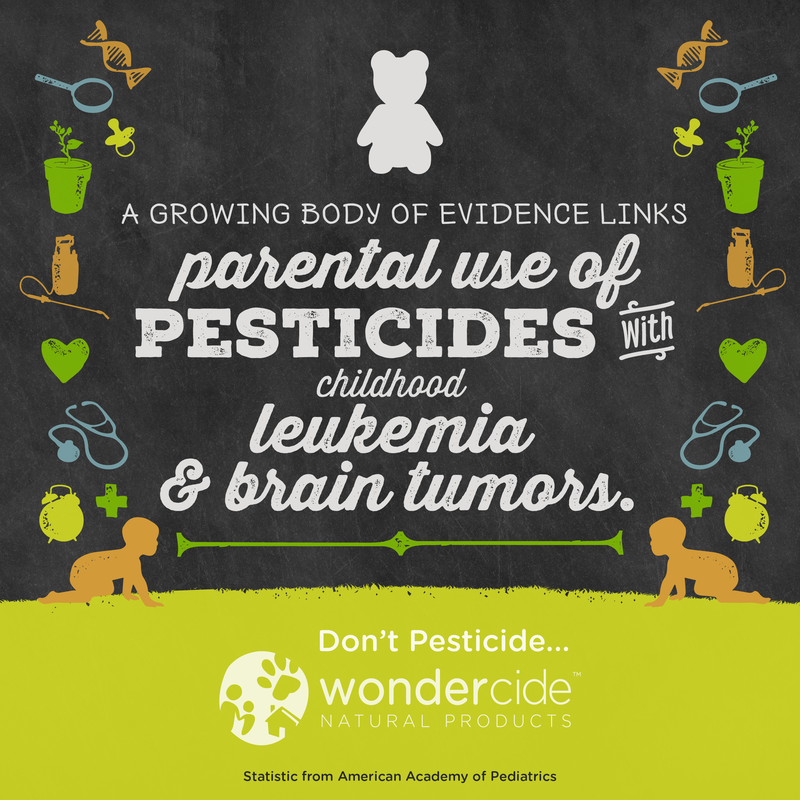 When you talk about conventional pesticides, a lot of people think of produce and avoiding fruits & veggies. But we’re not just eating these toxins, we’re spreading them all over our homes and tracking them in on the soles of our shoes. 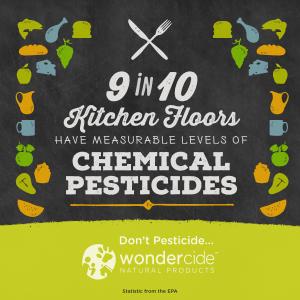 Actually, 9 in 10 kitchen floors have measurable levels of conventional pesticides, according to the Environmental Protection Agency. And they’re in the air inside, too. 3. Kids are particularly susceptible. 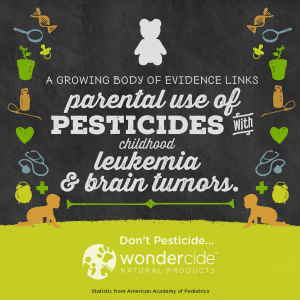 A growing body of evidence links parental use of conventional pesticides with childhood leukemia and brain tumors, according to a study from the American Academy of Pediatrics. Since kids are so small and babies crawl on the ground, they’re at a higher risk of suffering health problems. 4. Pets are at high risk, too. Like babies, pets are small and crawl around on the ground. They can even absorb toxins through their paws and, of course, spend loads of time rolling around in the grass. If you use rodenticides, pets can mistake them for snacks and suffer conventional pesticide poisoning. 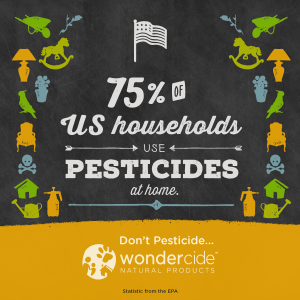 But even more commonly, people literally apply conventional pesticides to their pets once a month in the form of flea & tick pills or spot drops. These toxins kill fleas and ticks once they enter your pet’s bloodstream, so they can cause a number of unwanted neurological side effects. 5. They’re horrible for Mother Nature. 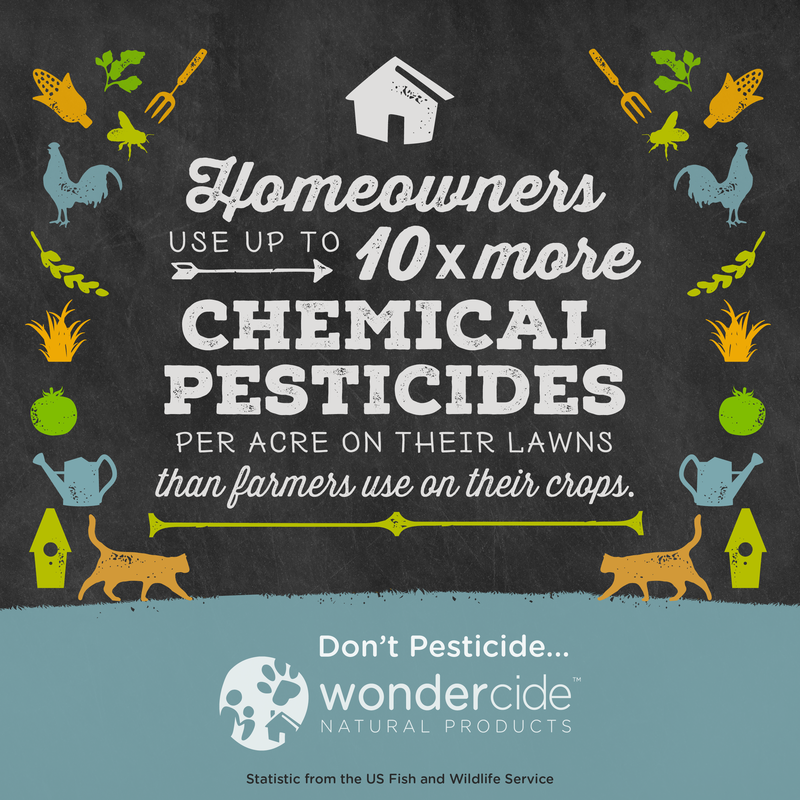 Think conventional pesticides are just a problem for the people who use them? Think again. They’re persistent and affect everything from wildlife to water quality. 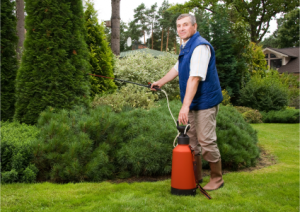 A study by the U.S. Geological Survey showed 90% of urban streams are contaminated with conventional pesticides. When the water becomes toxic, it affects marine life and eventually messes with entire local ecosystems as the food chain is disrupted. 6. We don’t know what we’re doing. 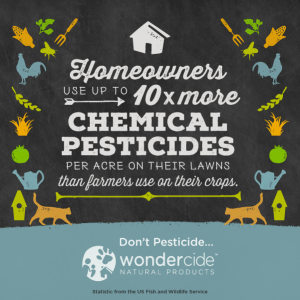 Did you know that homeowners use up to 10 times more conventional pesticides per acre on their lawns than farmers use on their crops, according to the US Fish and Wildlife Service? So, even if the key to conventional pesticide safety were moderation (spoiler alert: it’s not), we’re still using way more of it than even industrial farmers. 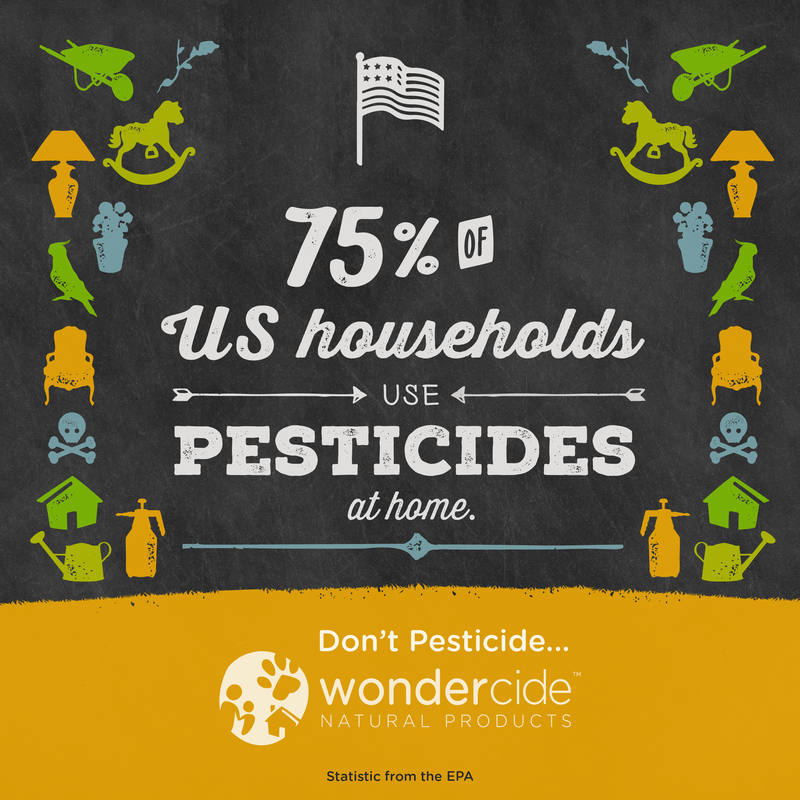 And 3 in 4 US homeowners are using conventional pesticides at home. 7. 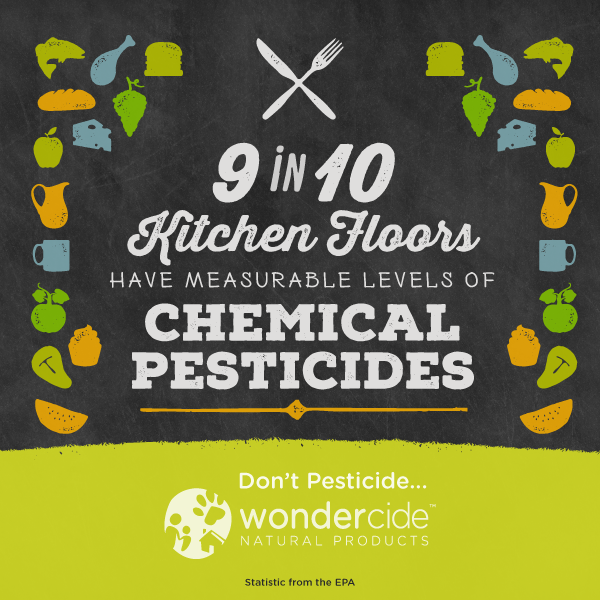 Safety is tested by chemical companies. 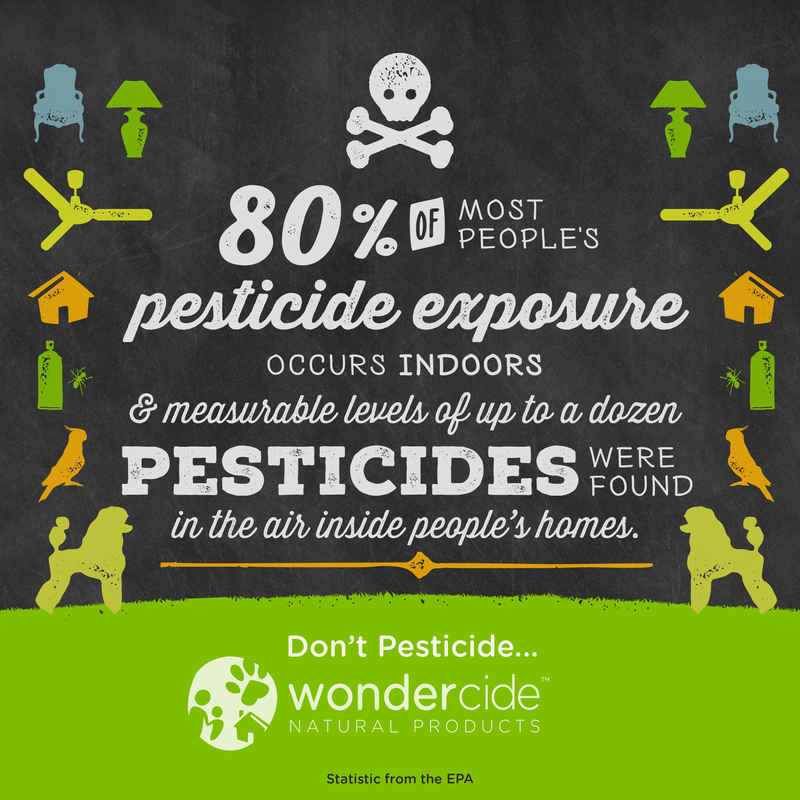 Rather than relying on impartial independent studies to verify the safety of conventional pesticides, the Environmental Protection Agency lets the manufacturers make testing an inside job. 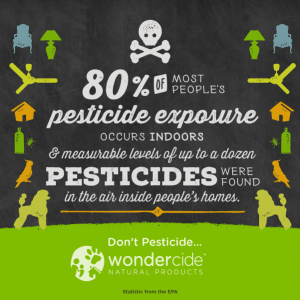 It’s no wonder we were once told DDT was a-okay and that today’s conventional pesticide manufacturers claim many of the neurotoxic substances are safe to use at home. Share the stats to spread awareness! I am faced with fleas on my cat. I live in a very small apt. A cat preens a lot. How do I make my cat comfortable again. My home comfortable & safe again. I have read & heard about flea medicine toxicity in pets. Scary. Thanks for your great question. Fleas are certainly no fun, and we’re happy to say our products can absolutely help you and your cat find comfort from these bothersome pests without the need for scary toxic chemicals! 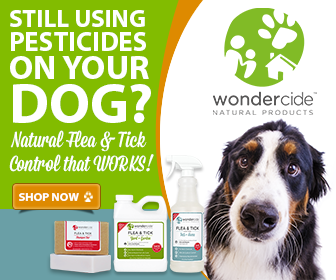 Our Flea & Tick for Pets+Home spray is designed to both kill and repel fleas and their life stages. Best of all, this versatile spray can be applied directly to your pets and throughout your home environment for complete flea control. The product is made from the highest-quality, human-grade ingredients and is safe for your cat, even if they should lick some of the product off. We’re always here to support you, so please let us know if you have any further questions!